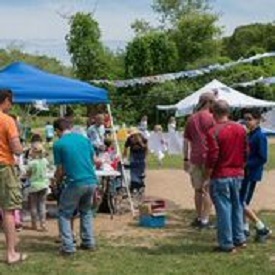 The Compass Community Co-Op is a volunteer resource group. Lending a hand in the classroom. Helping in the school office. Participating in one of our many events. Provide students with recreational and extracurricular opportunities. Foster sense of community among the Compass families. Improve communication within the school community. ⇒Meetings are held first Tuesday of the month starting in September.